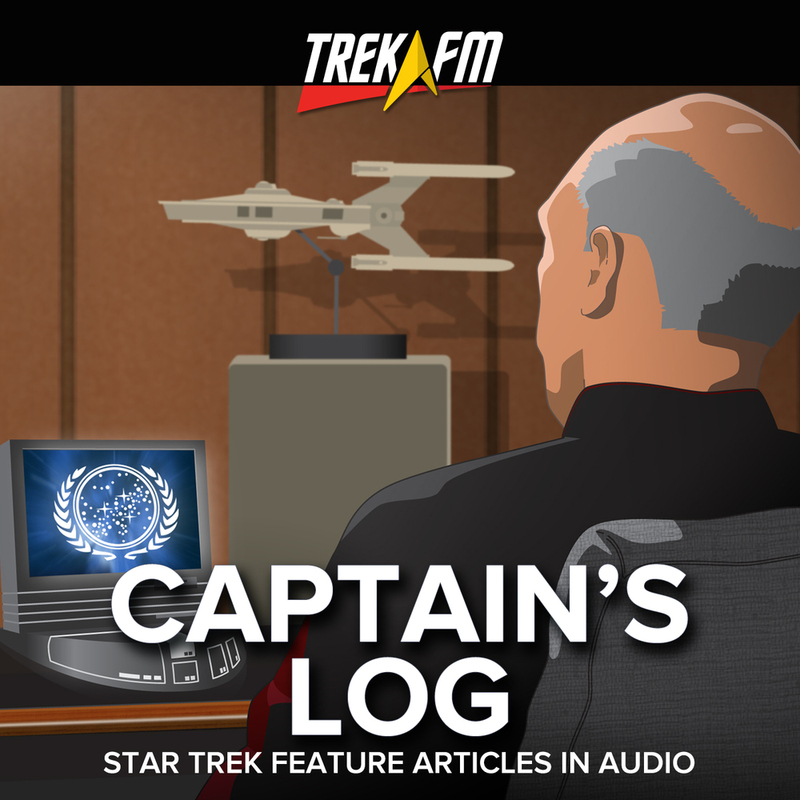 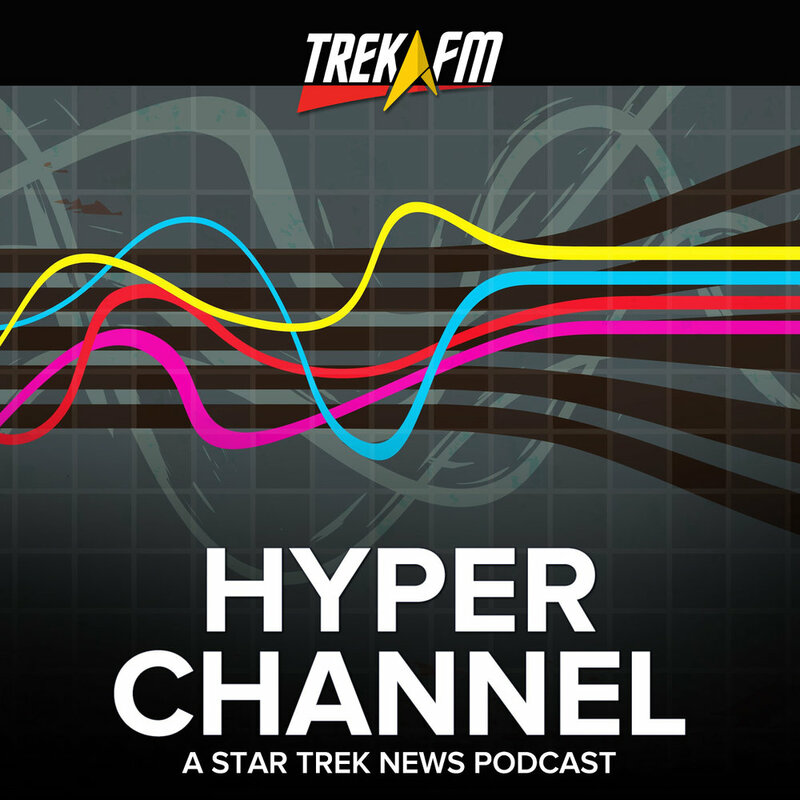 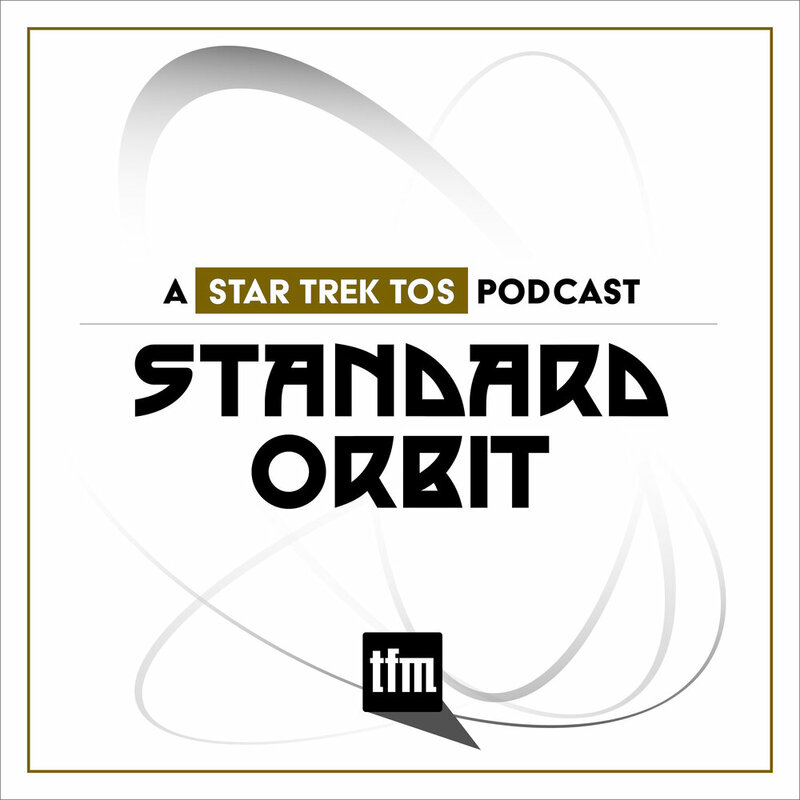 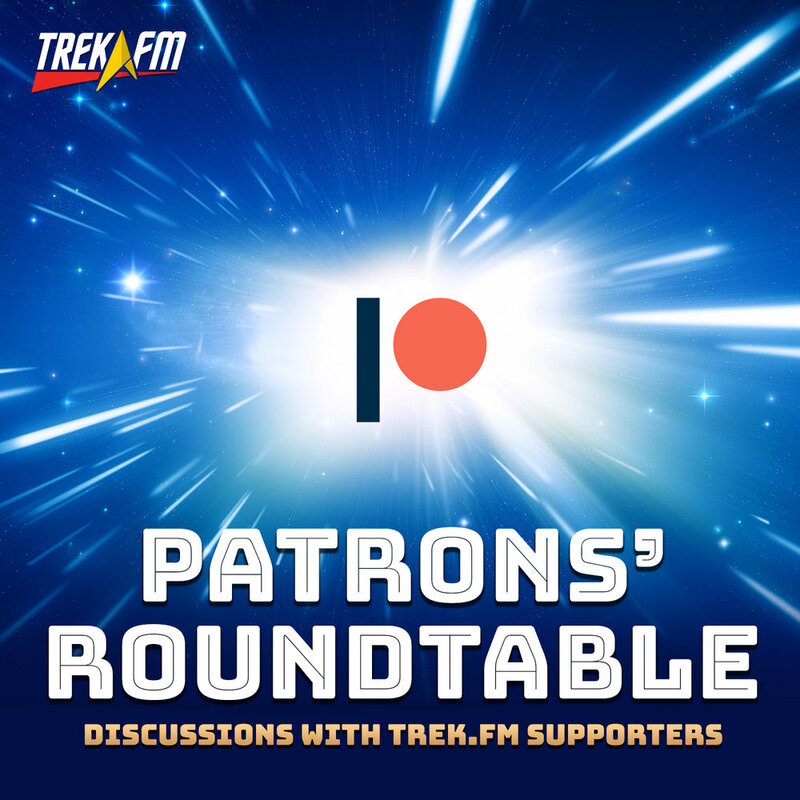 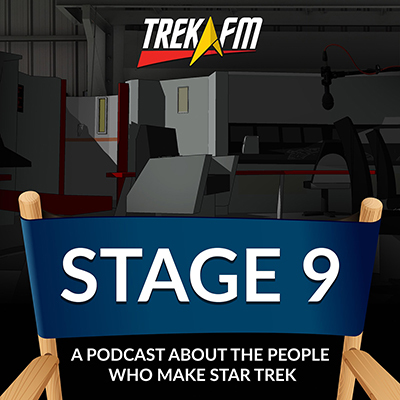 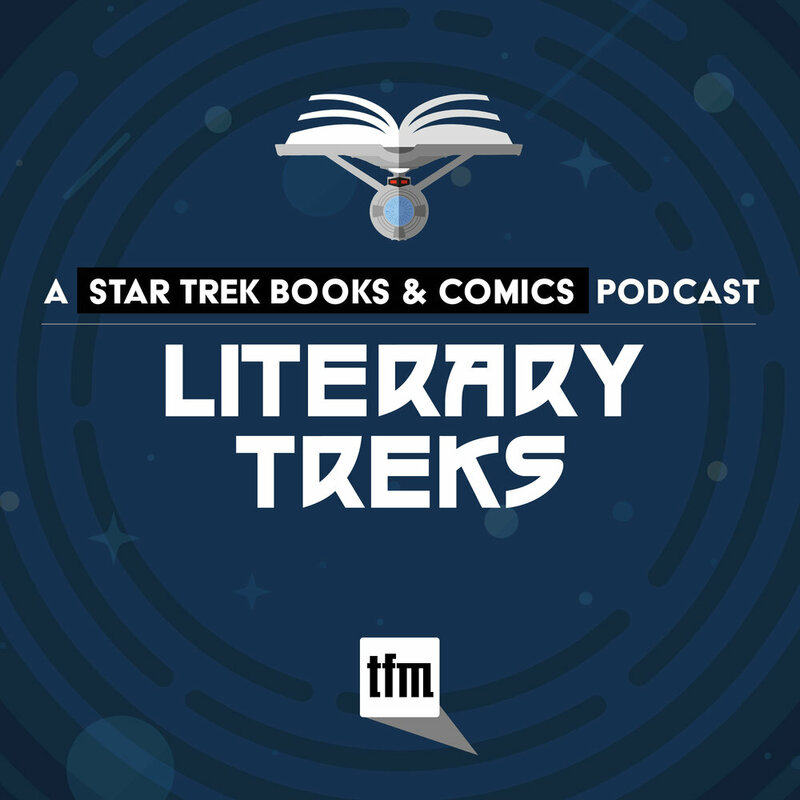 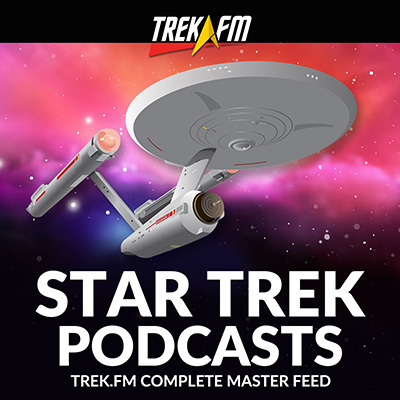 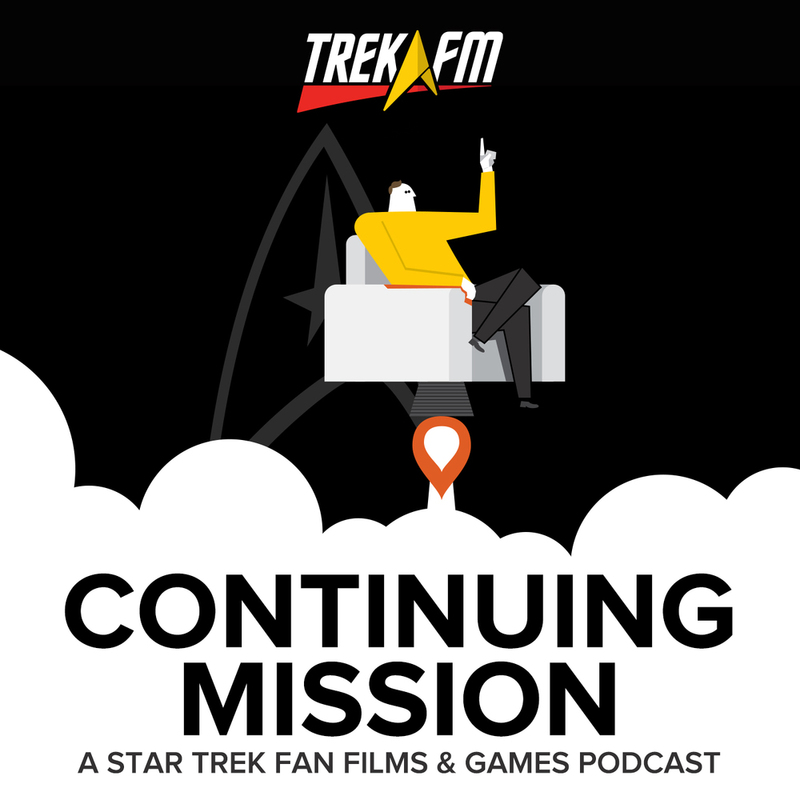 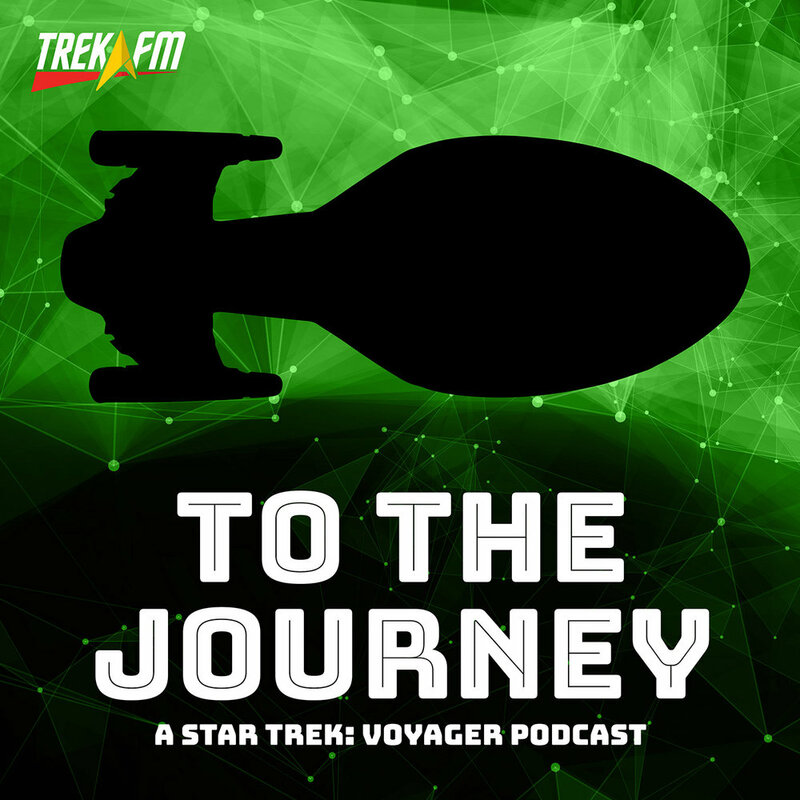 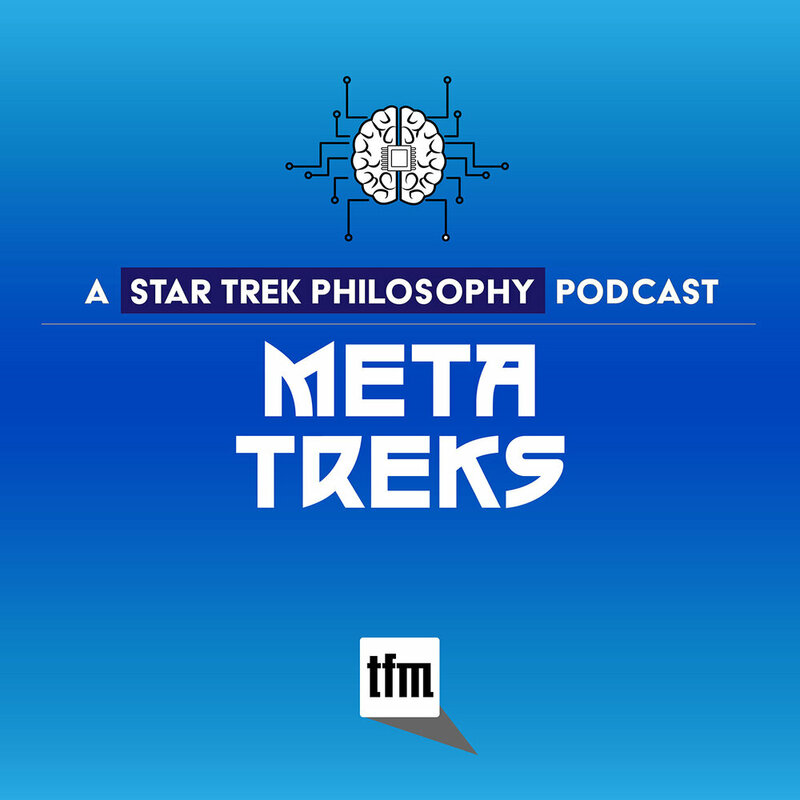 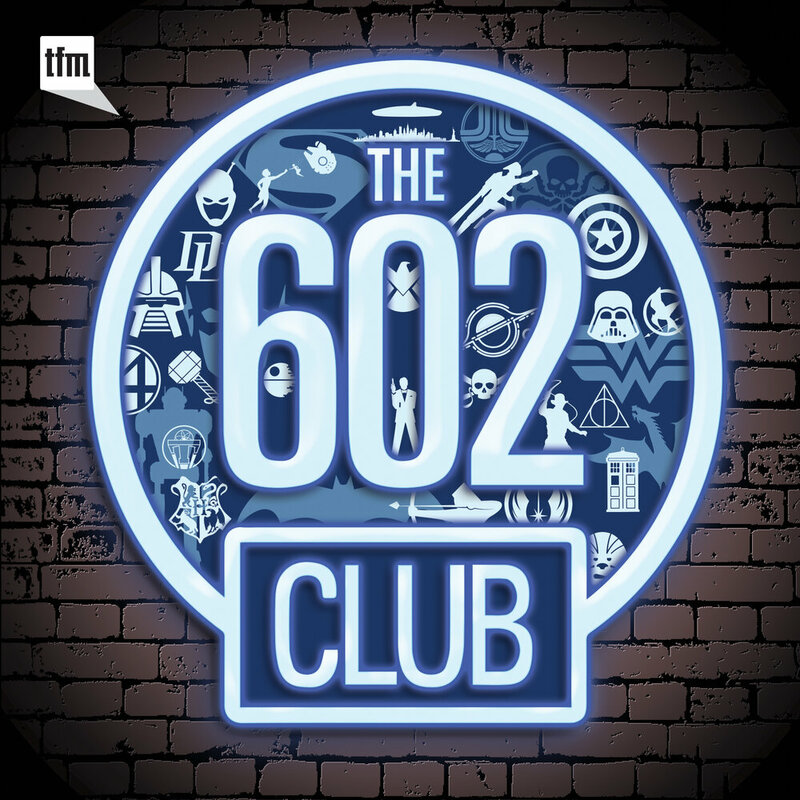 Earl Grey is a Trek.fm podcast dedicated entirely to Star Trek: The Next Generation. 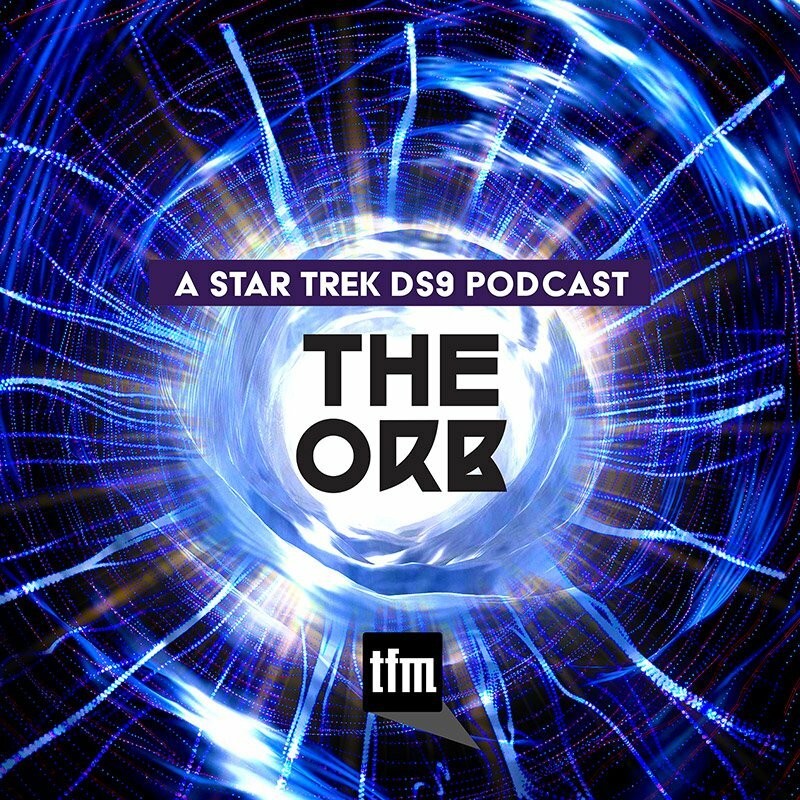 Not an episode review show, Earl Grey explores specific elements of TNG with new hosts Amy Nelson, Richard Marquez, and Lee Hutchison. 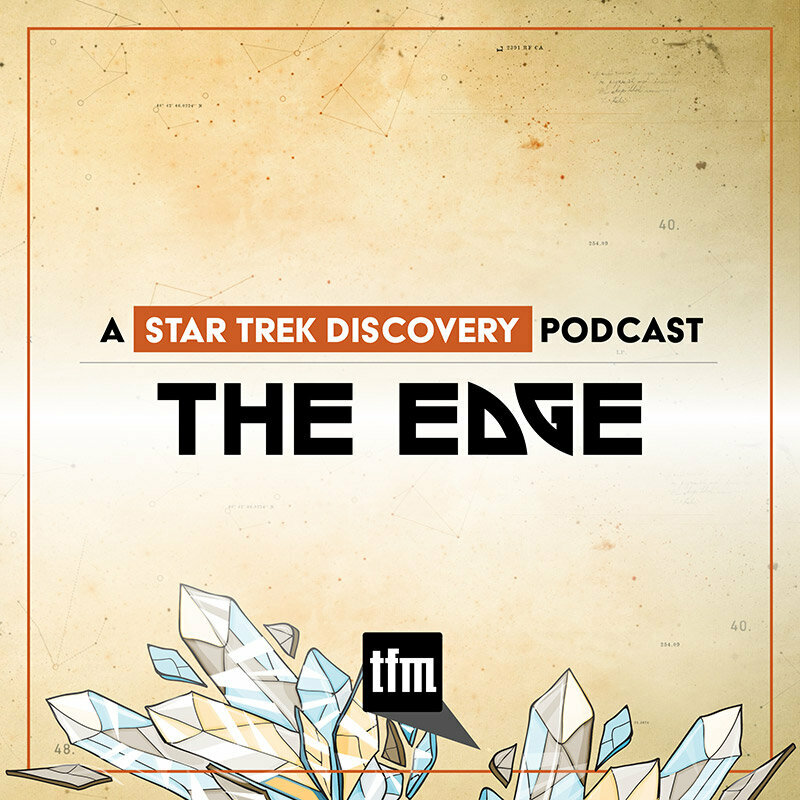 Explore the Earl Grey archive of episodes. 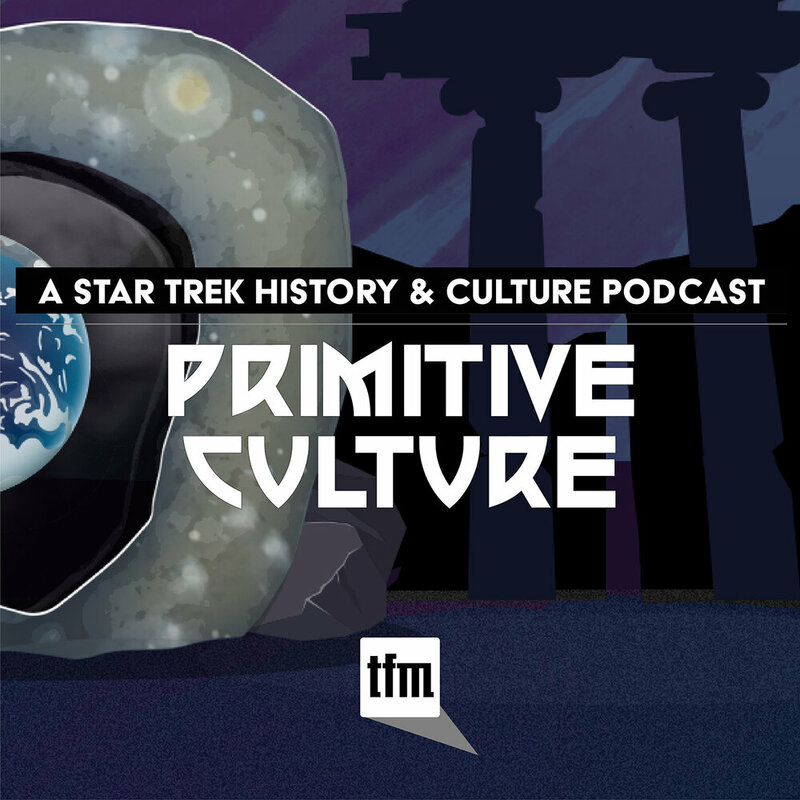 (001 - 154) with founding hosts Phillip Gilfus, Darren Moser, and Daniel Proulx. 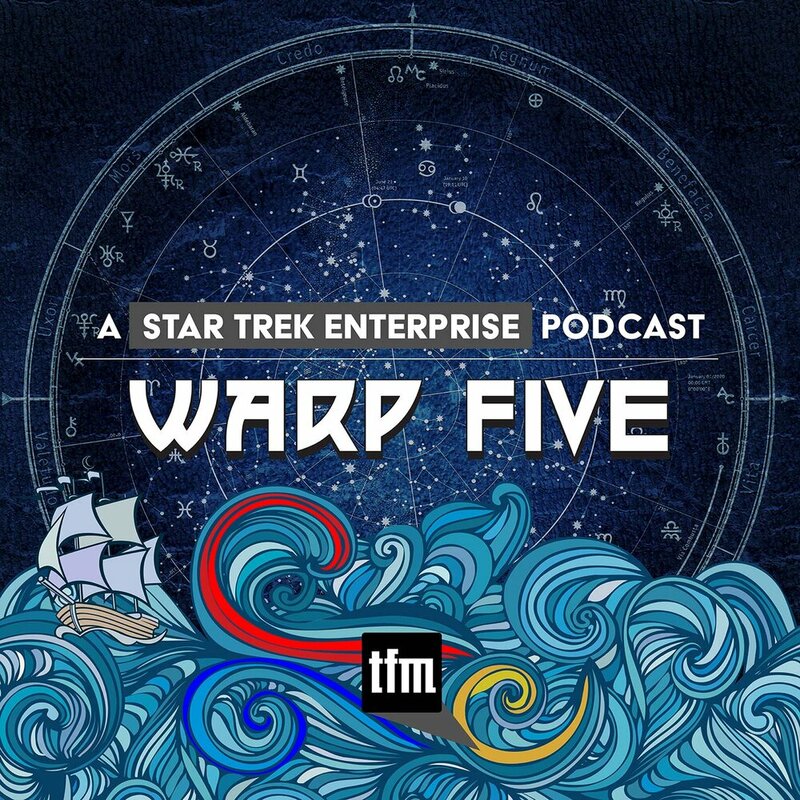 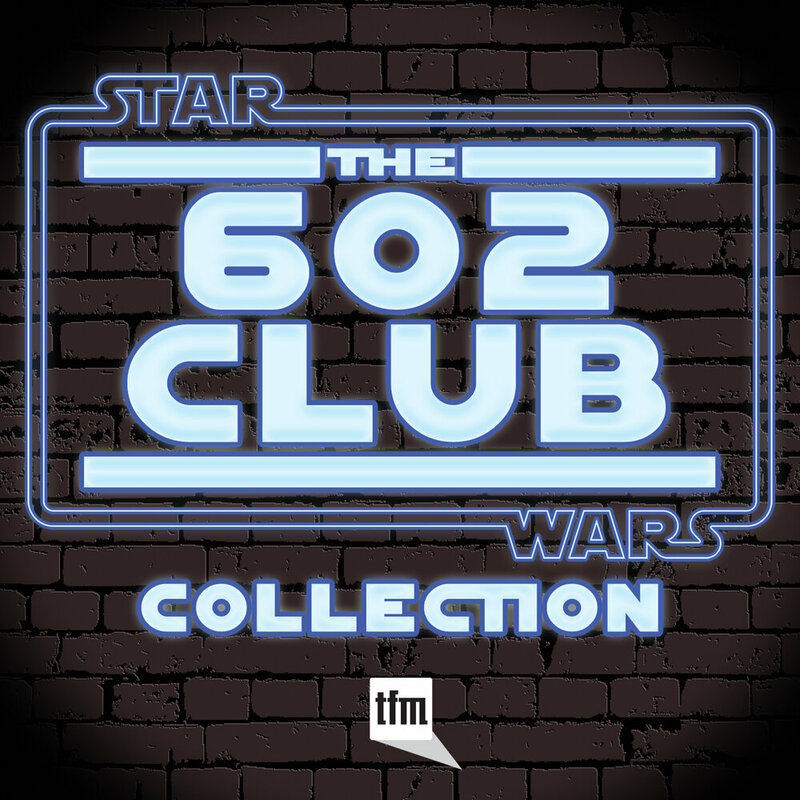 Earl Grey 76: This is Ceti Risa Five! 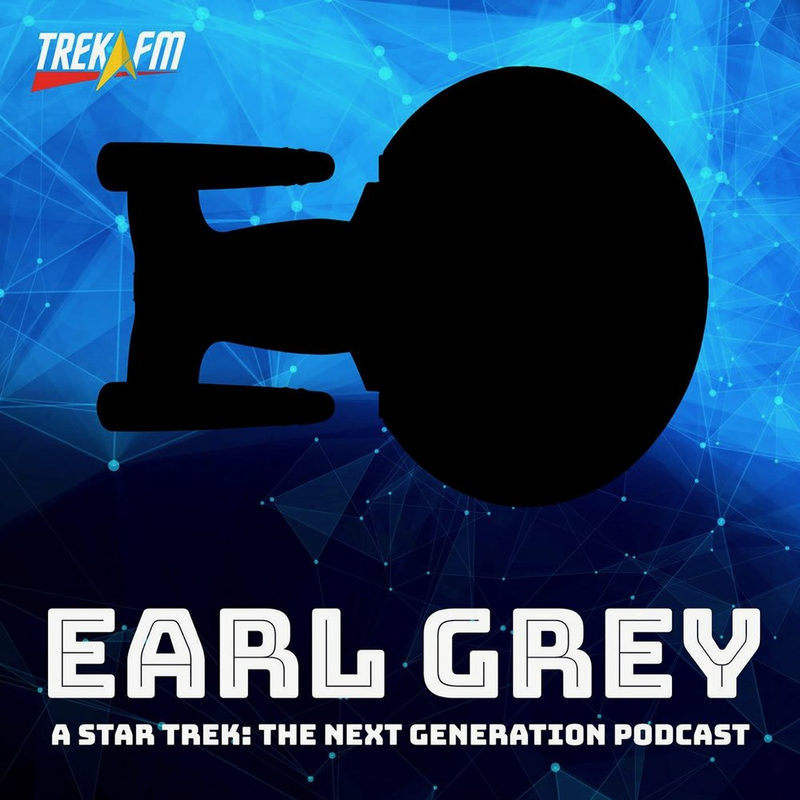 Earl Grey 71: What's She Doing On That Ship?